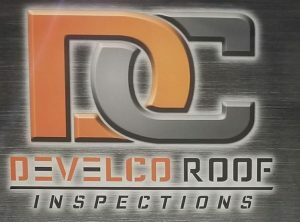 Develco Roof Inspections is a Haag commercially certified roof inspections company. They are located in Southern Alberta, Canada. Develco Roof Inspections specializes in commercial flat roof low-slope and waterproofing. Services include: roof consulting, roof inspections, tendering process, specialized maintenance programs, roof life extension solutions.